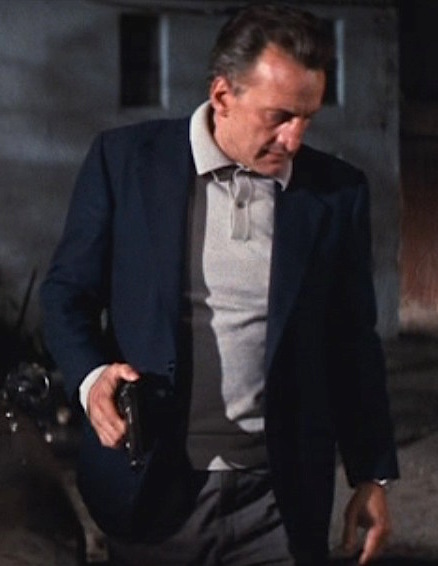 George C. Scott as Harry Garmes in The Last Run (1971). 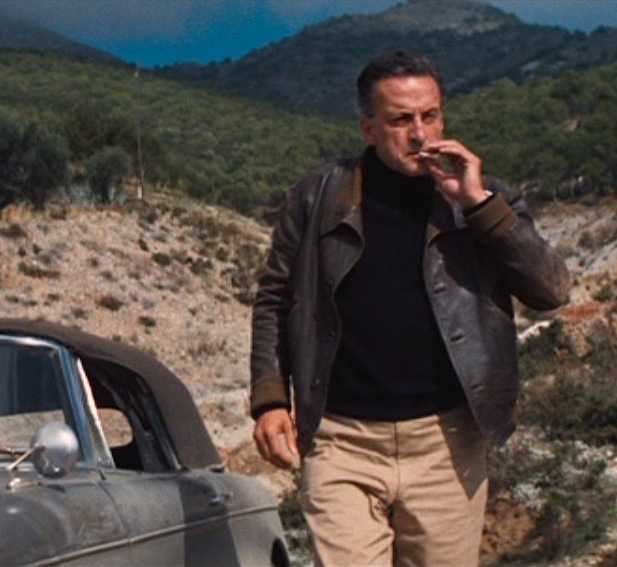 George C. Scott as Harry Garmes, next to a BMW 503 convertible in The Last Run (1971). Car Week continues today with a recommendation from Craig, a great BAMF Style commenter who also was kind enough to send a DVD copy my way this year!